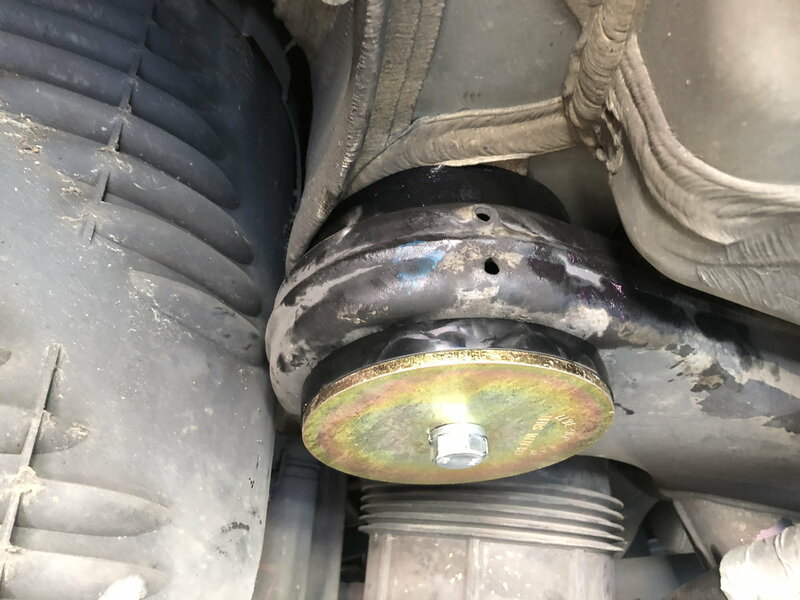 I installed a set of Creative Steel’s rear subframe bushings today and the install was pretty straight forward. 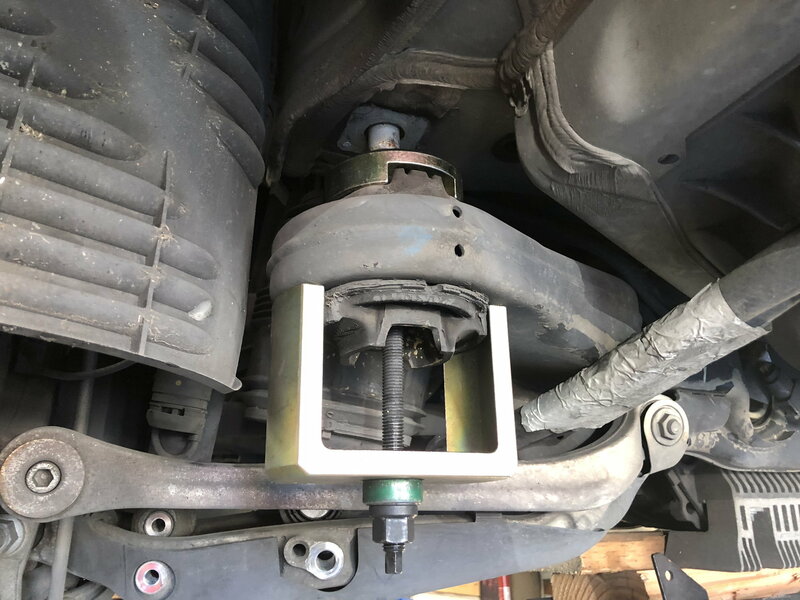 The front bushings take some doing to remove but the tool they rent worked perfect. I thought my car would squat on accelerating from the air bags, but it was flex from the subframe bushings. My stock bushing were in good shape too. On another note, I had a bunch of water in the body of my car that came out when I removed my rear subframe bolts. 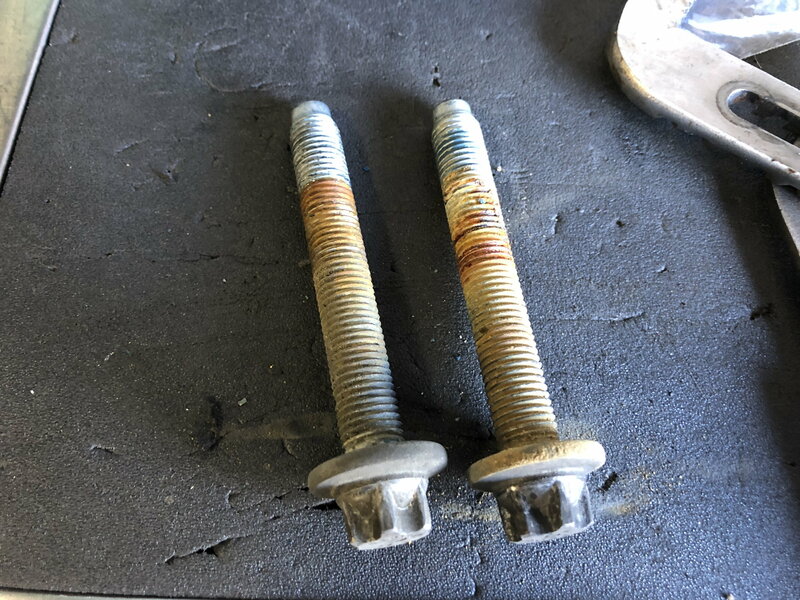 The bolts showed corrosion as well. I had a client a few months ago that broke a subframe bolt on a stock E63. 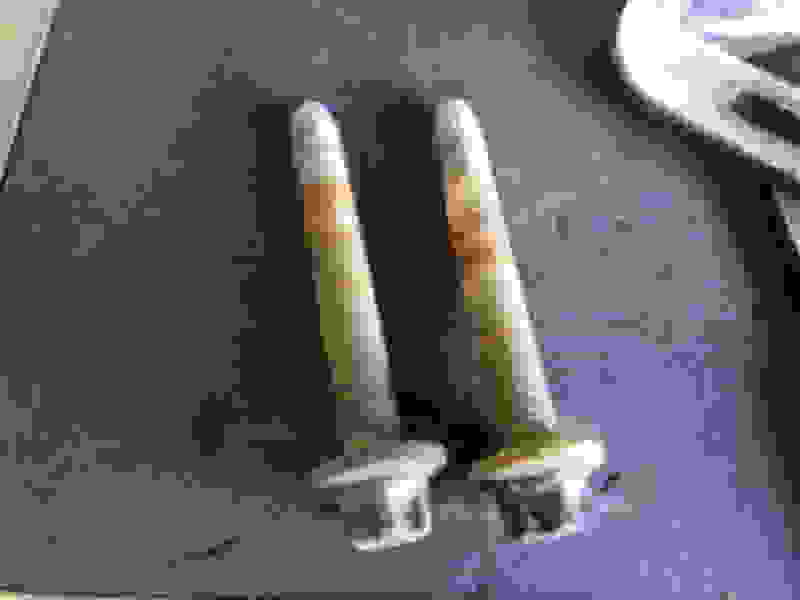 I am curious how many vehicles have corrosion on the bolts like mine did. My car shows absolutely zero signs of rust or corrosion any where else. Last edited by layzie12g; 03-20-2019 at 09:15 PM. Glad everything went smoothly. The front bushings are definitely a pain to get out. 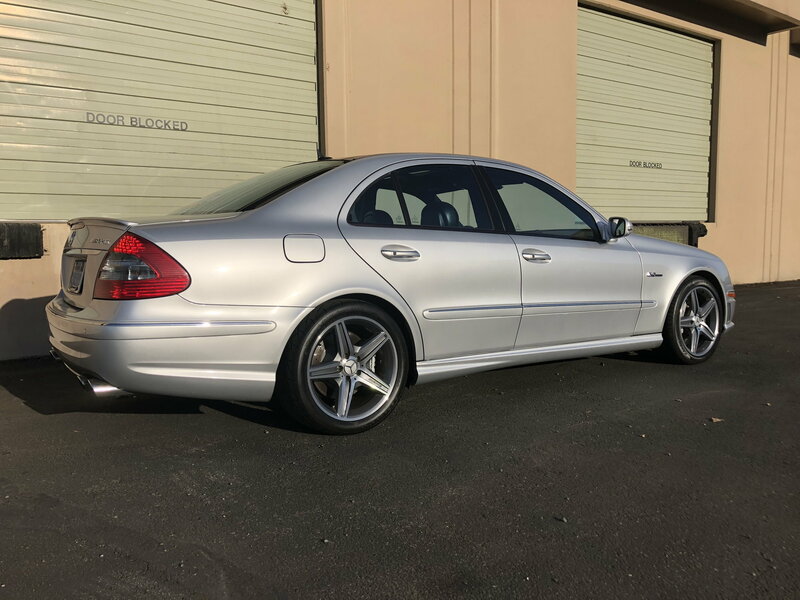 How's the road noise coming from the back seat area? Any increase? No increase in noise. I want to do a set of engine mounts but do not want the vibration. You should get with a couple of the guys up there that are running our mounts, you would be surprised how little vibration there is. 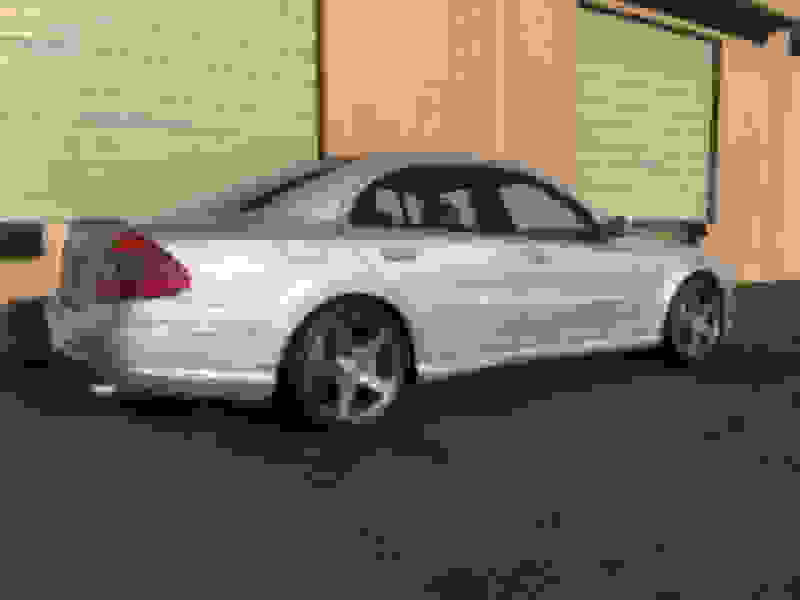 One if my clients had a set in his SL55. It was too much for me. My front one split during extraction but then I’m using a puller to get it out. I’ll cut the rest of it out today. Expect the other one to be the same. Rears popped out rather quickly. Waiting for my race set to arrive now. My subframe is on the floor getting refreshed so it couldn’t be a better time to get the bushings updated too. Alex, heads up the fronts are liquid filled. Thanks. Yep, the one that split exploded quite nicely covering the workshop in oil. I drained the other one. Both are out now, subframe derusted, will be painted tomorrow in time for the new mounts.